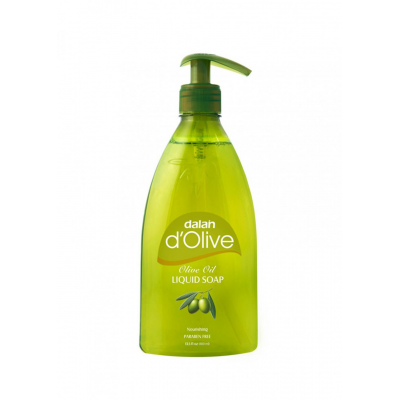 d'Olive Natural handwash Liquid Soap 400ml While gently cleans, d'Olive Liquid Soap with its PARABEN FREE formulation protects your hands' natural softness. 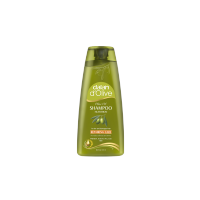 Thanks to the high level of Vitamin E and Antioxidants found in Mediterranean olive oil. 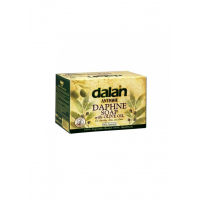 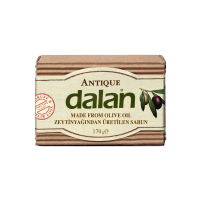 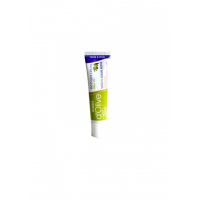 d'Olive Liquid Soap nourishes and lightly moisturises your hands. 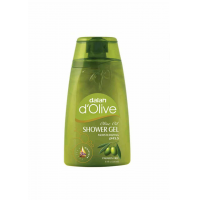 You will also feel the fresh scent of a Mediterranean breeze on your skin.